When my Nexus 5 received the Lollipop update, one of the first things I noticed was how subtle and quiet the new lock and unlock sounds were. Sure, this is a minor quibble, but it's also an easy fix. 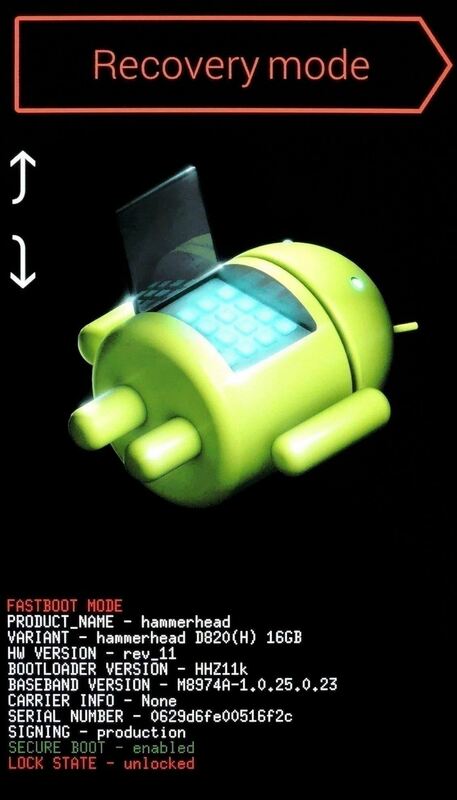 So I put together a flashable ZIP with the (in my opinion) much cooler lock and unlock sounds from the LG G3. These sounds are a lot more audible, and somehow even seem to fit the overall look and feel of Android 5.0's new user interface. 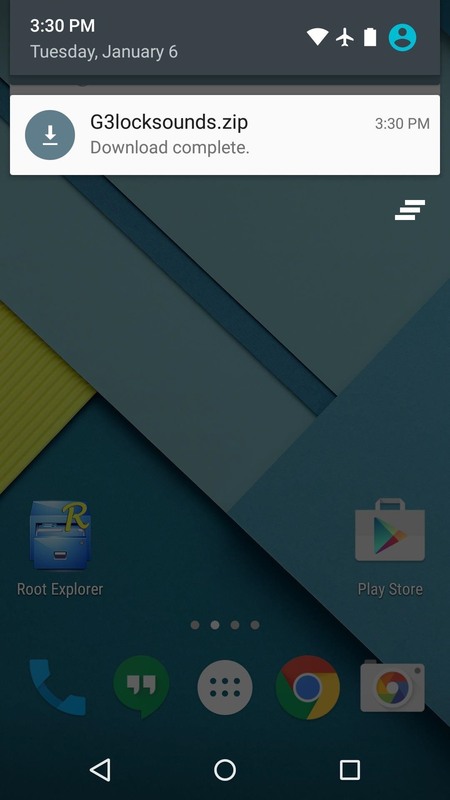 To begin, just point your Nexus 5's web browser to this link. The flashable ZIP will begin downloading immediately, but wait until it has finished before moving on to the next step. Next, you'll need to boot your Nexus into custom recovery. From a powered-off state, press and hold the volume down and power buttons simultaneously. 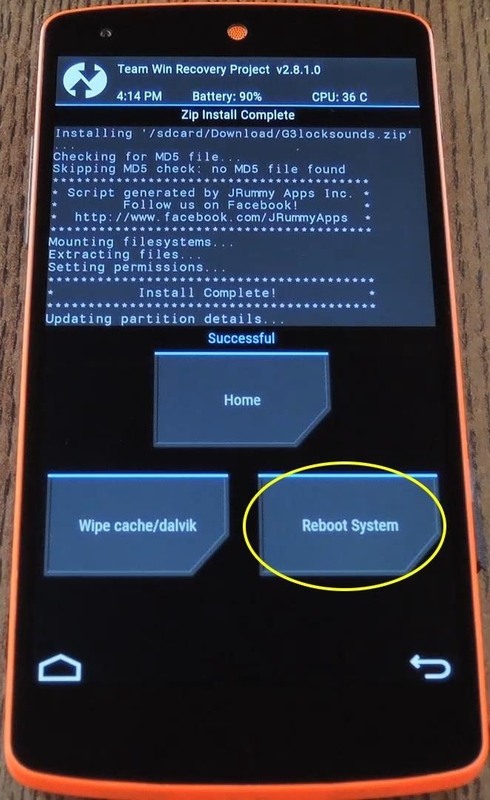 This will bring up Android's bootloader menu—from here, press the volume down button twice to highlight "Recovery mode," then press the power button to select it. 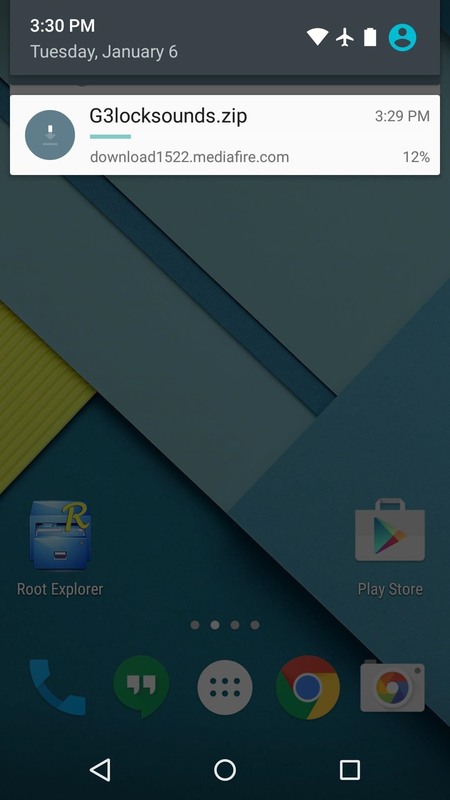 Before flashing anything in custom recovery, it's always a good idea to make a full NANDroid backup. 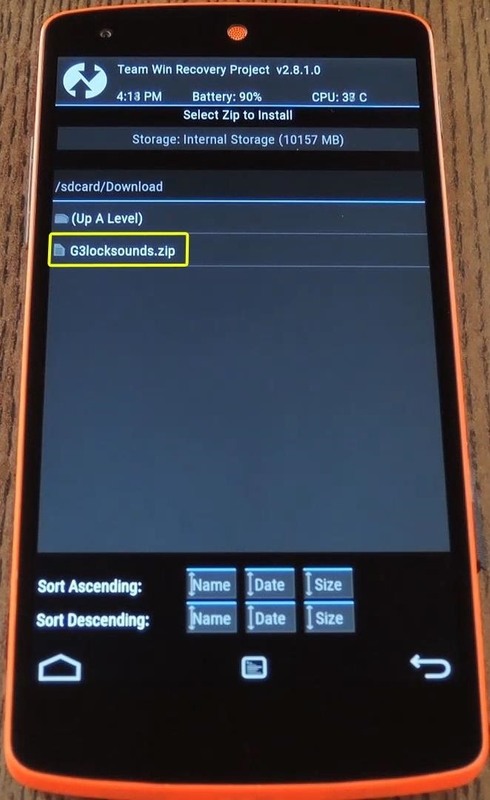 With that out of the way, go ahead and tap the "Install" button, then navigate to your device's Download folder and select the "G3LockSounds.zip" file. 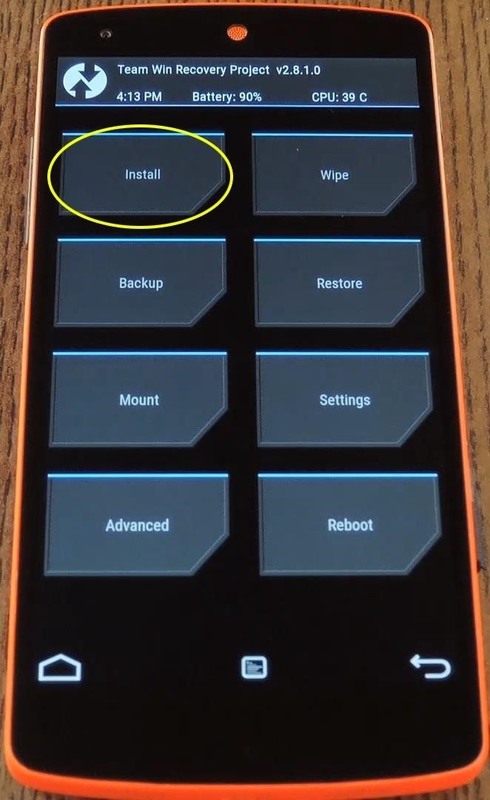 After that, just swipe the slider at the bottom of the screen to install the mod, then tap "Reboot System" when it's done. When you get back up, your lock and unlock sounds will have been replaced by their LG G3 counterparts. If you decide you'd like to go back to stock, a revert ZIP is available here that can be flashed in your custom recovery using the same process above. How are you liking your new lock and unlock sounds? Let us know in the comments section below, or drop us a line on Facebook, Google+, or Twitter.